What I want to focus on today is actually item number two, which is getting your customers to buy more often from you. Because right now, if you’re looking towards the end of the year and you’re going, “Okay, I need to make this happen. I need to just do revenue producing activities.” It’s a lot easier for you to make that second sale to somebody who already knows you and trusts you rather than trying to get somebody new who just comes into the fold, is just getting to understand who you are and then getting them to buy something. Again, my goal during this call is to give you strategies that will help you double your revenue from right now per month. I want your revenue in September to be doubled by the time that this year is out. So how do you do that? 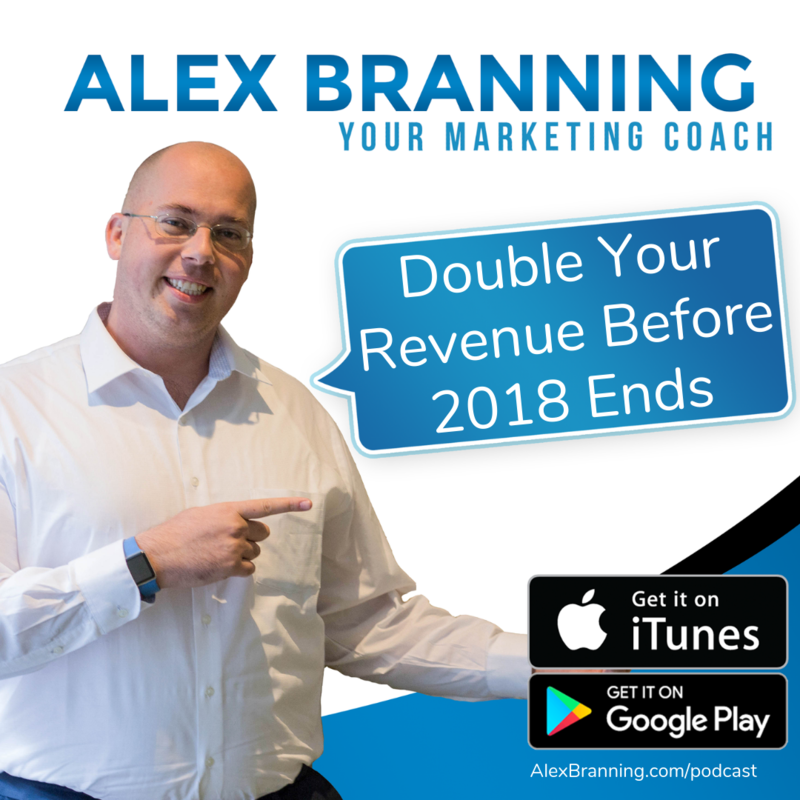 You start by only number one, focusing on revenue producing activities.And I submit to you, that the most effective use of your time is getting your customers who already know, like, and trust you, presenting them with an offer. And so that leads me into my second topic, which is how do you make a really, really good offer? Some of the things that we sell, we have very little control over the price. And typically when we look at an offer, we look at the price, like for example, we like to look at a car and say, “This car, which is a 2008 Corolla, is the same as this car, a 2009 Corolla,” and we look at it and we judge it based on the price alone. However, what if the offer had more stuff that we can include into it? And that’s what I want to talk about right now. I am really diving deep. 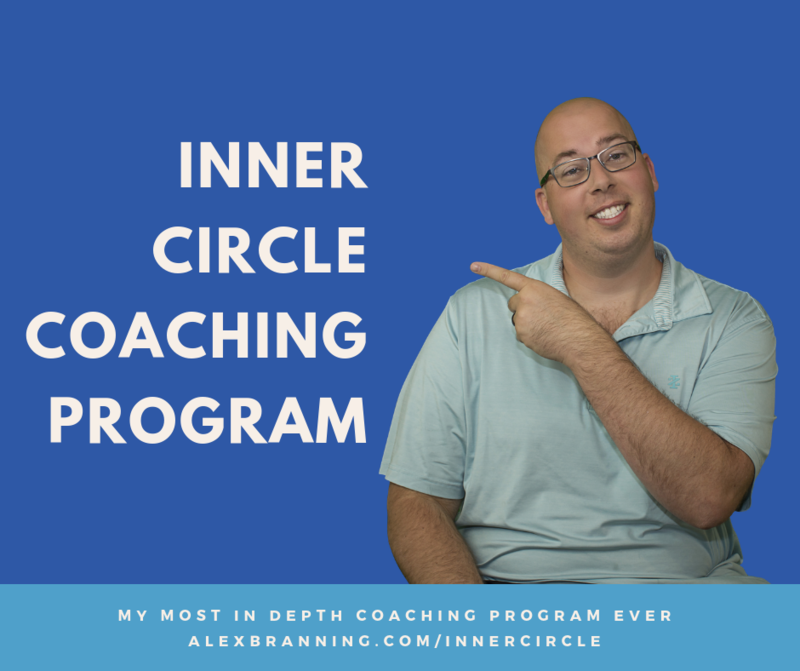 I bought a training program specifically for learning how to put together your irresistible offer and I want to go over the four things that are included in every offer. Number one is the one that we always get hung up on. And that is the price, right? The number two the unique value proposition because price and value are different because you could pay, say $9,000 for that Toyota Corolla, or you could get a really good deal, right? And get it used for less. But that’s an apples-to-apples comparison. It’s rarely apples-to-apples for you to make a really good offer, they should feel like yours is a unique offer that you’re making to them.The third thing that you can include besides price and value is service. This is where we shine at the Branning Group. The service that we provide is different than the service that you get from other web development companies. We typically have a much better turn around, our customer service is able to respond same day, and we’re just generally known as somebody who doesn’t nickel and dime, and so our service is what keeps a lot of our customers around. The fourth thing is the experience.What is the customer experience? Now, for some, the customer experience is related to how they feel when they talk to you. Do they feel like they’re just a number? Do they feel like you care about them? Are you able to pull up their record when they call and they say, “Oh, it’s Gary calling, Alex,” and I go, “Oh, I know exactly who Gary is.” I can pull up my file on Gary. Look at the products that he’s selling right now. And go over all of my notes and then be able to jump right back into the conversation and that sort of experience that we’re able to give is different. It’s not a service experience because the service is how I treat him. The experience is how I make the customer feel. So you’re seeing this, again, using the car analogy. We’ve seen this with the way that new car sellers are actually bundling the car itself with the service, right? The maintenance and getting people to come in and say, “We’re going to take care of your car for the first two years.” That is a part of the service portion of the offer, that’s relatively new. The experience is also something that you can control no matter what you’re selling, whether you’re selling a multilevel marketing product, whether you’re selling a widget, you can control the service and you can control the experience even if you can’t control the price. I’ll give you two examples. One, I had somebody come to me and say, “Alex, I need a brand new website.” After talking with him, I realized that the website was not actually the thing that he was looking for. The thing that he was looking for, after a short conversation, was he wanted more lead flow from his online presence. And he looked at the website as the solution. And so he was going around getting quotes for a new website. However, the offer that I made him was for a website, an ad, and then the follow-up sequence for the people that come through his new website that we built for him. So it was no longer the Branning Group with a website quote and these other marketing firms with a website quote. It was now the Branning Group had the full-service package as well as the monthly maintenance, the customer service and everything else that we offer compared to firms just offering a website. So we were able to win that customer because we were really able to put together a full scope of the package. And so we said, “Okay, it’s not just about letting them know that we can give them a free funnel,” because if they have a free funnel that doesn’t really do a lot for them, right? However, when they come in and we’re able to give them a lead generation funnel, we’re able to give them a free 30-minute call. We’re able to give them our free course, that we created on how to create on how to write a good Facebook ad. That’s what he said and I was like, man, well that’s exactly what I’m going for here and now we have an opportunity to be his marketing agency as he looks to go big online. Now, what was the key though? The key was the way that I packaged my offer, it wasn’t the price because I can’t compete on the price. 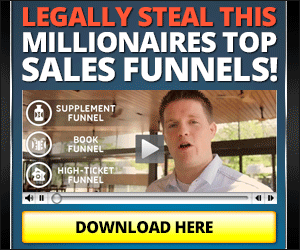 The ClickFunnels is not something I own. It was the value because I gave him a lot of value. It was the experience. He got to chat with me, and it was the service because I was able to actually give him things that were specific for him and so that’s how I packaged my offer. Now, what was the hook? The hook was, I told him we targeted 14 different industries and I told him exactly how ClickFunnels can be used by them. Right? So I made one for a life insurance agent. I made one for a real estate agent, business coach, et cetera, and I said, “This is how I think ClickFunnels is going to help you,” and then I closed that out with, “And here’s what I’m going to do to help you actually give ClickFunnels a try and make sure that it’s successful for you.” And that was my offer at the end and it’s so far it’s converting at a great rate. And so I’m super excited about that. But in closing, if we’re going to double your monthly revenue from where it was in September into December, you have to number one, focus on revenue producing activities. And like I said, I believe that the revenue-producing activity you should be focusing on is trying to sell people that already know and trust you. I don’t think trying to get cold traffic if you’re looking to double, I don’t think looking for cold traffic is the way to go right now. The second thing is putting together an offer that is not an apples-to-apples comparison on price.It is a full offer that includes the offer. I’m sorry, the price, the value, the service and the experience, and then look at your offer and say, “When they buy this, what new problems are they going to experience?” When you buy a new car, you solve the problem of not having transportation, but you create new problems with the regular service and maintenance that the car requires. When they get ClickFunnels, they have solved the problem of not having a good software package that will help them, but now they create new problems. They don’t know how to use it. Right? It’s the same thing. When that web guy came to me for the new website, he was looking for me to solve a problem. What he didn’t think about was the new problems that this new website would create for him. In other words, what happens to the leads that come through? I was able to identify, I was able to look into the future, so to speak, and show him this new website is going to create some new exciting problems for you and I’m here to help you solve it. So I want to really encourage you guys with your offer. I want to encourage you guys to think of your offer as a four piece puzzle that you need to put together. And then I want you to think about your offer and say, “What new problems are my customers going to experience when they take advantage of the offer that I’m making?” And then look into the future and solve them before they become a problem.